Each St. Lillian Academy student benefits from a tailored schedule designed to meet their specific challenges and keep them engaged. In a creative and flexible environment, we focus on academic fundamentals including reading, written expression, math, science, social skills, leisure, technology, physical fitness, music and fine arts. 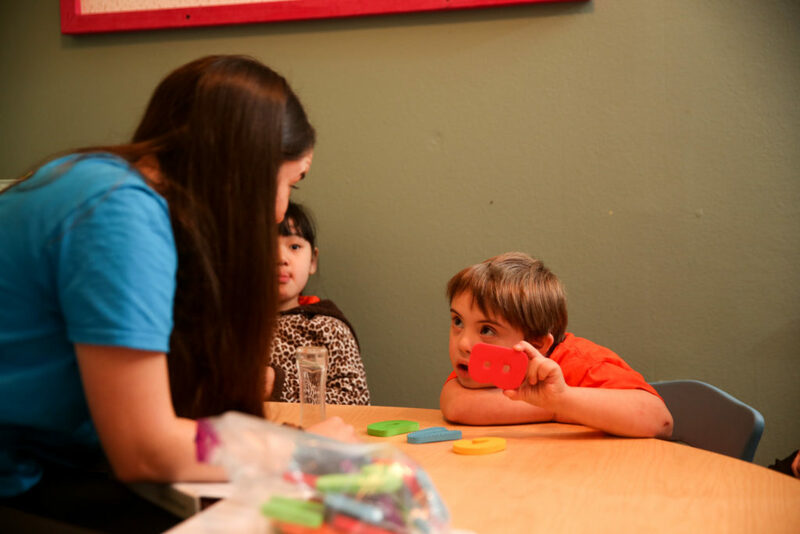 Our full time education program currently serves students from ages 5-16. We will continue to develop with our oldest students. 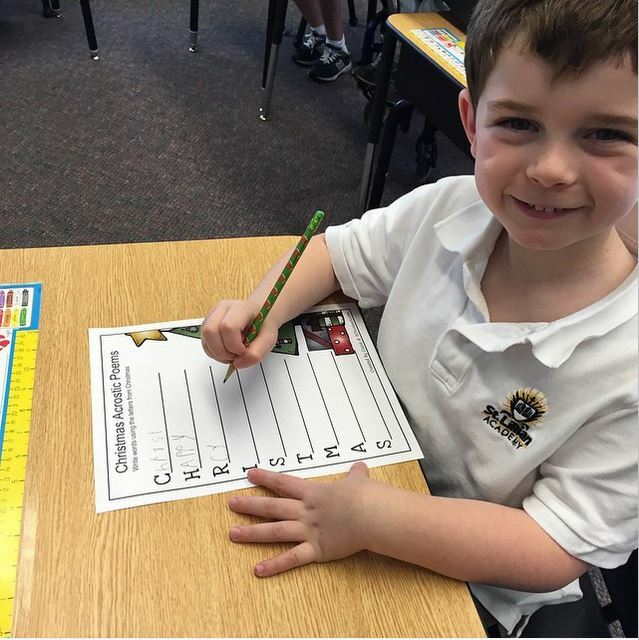 With small classroom size and leveled instruction, we are able to meet the unique learning needs of each student. 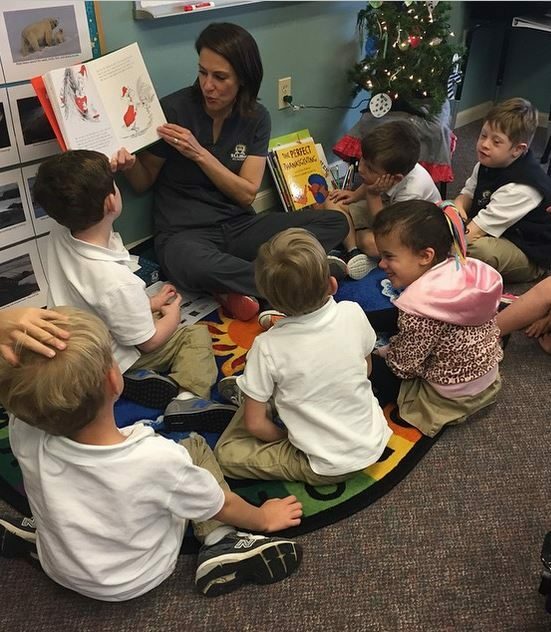 St. Lillian Academy staff and interventionists work from a holistic approach to progress skills in each domain of human development: Cognitive; Language (expressive/receptive); Motor (gross/fine); Adapted behavior; Social/Emotional. Reading Mastery Signature Edition. DI. School Day 8:15 a.m. – 2:30 p.m.
includes the activities to the right. Designed to provide opportunities to applied skills instructed in the morning sessions and allow learning through hands on experience incorporating motor and language skills. Pathways to Learning is our early language and development program. Our team of educators and clinicians has created an intervention based program to evaluate students, gain their trust and prepare them for the exciting social and academic experiences that lie ahead. Through integrated programming, young learners from 3-5 years of age have the opportunity to gain the developmental and personal skills that are important for success in any education setting. Planned therapeutic intervention for students who are not quite ready for classroom participation. Our therapy partners offer direct intervention with peer group exposure to strategically advance, peer-to-peer “play” and social interaction. Our youngest and most challenged learners can discover the joys of communication, learning, and self-regulation. 9 a.m.- noon. You have the choice of two days, three days, or five days per week. When children begin to rely on their communication skills for interaction, it is time to prepare them for academics. Stepping Stones is designed to prepare toddlers for school readiness. Students are encouraged to sit through circle time, attend for longer durations and participate in interactive play. Stepping Stones, is our intervention based preschool program for students 3-5 years of age who have a diagnosed developmental delay and would benefit from skills development while participating in an interactive preschool routine with their peers. 8:15 a.m. – noon, 5 days per week. Extended afternoon available blended with full time academy, until 2:30 p.m.
Students who are almost ready to take the leap into an academic setting are introduced to our Bridges program. 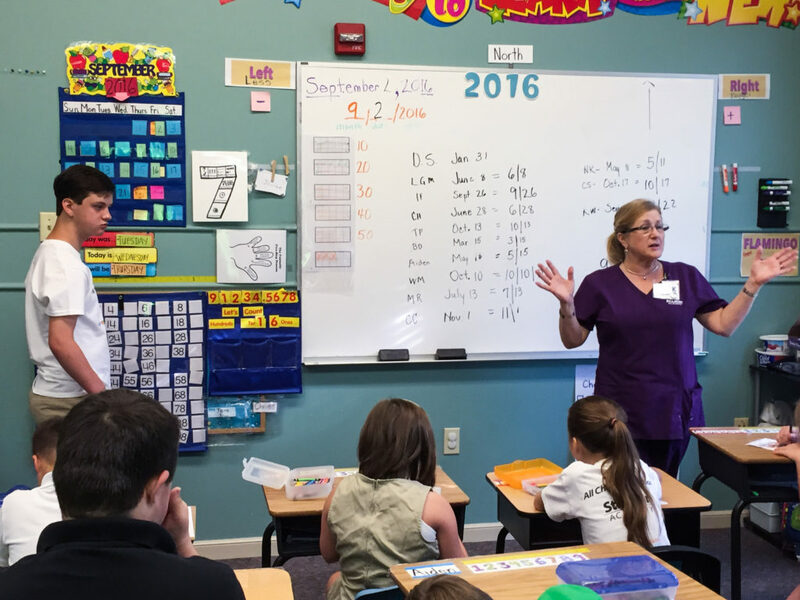 Here, our teachers and therapists use motivating strategies to develop student attention and participation. 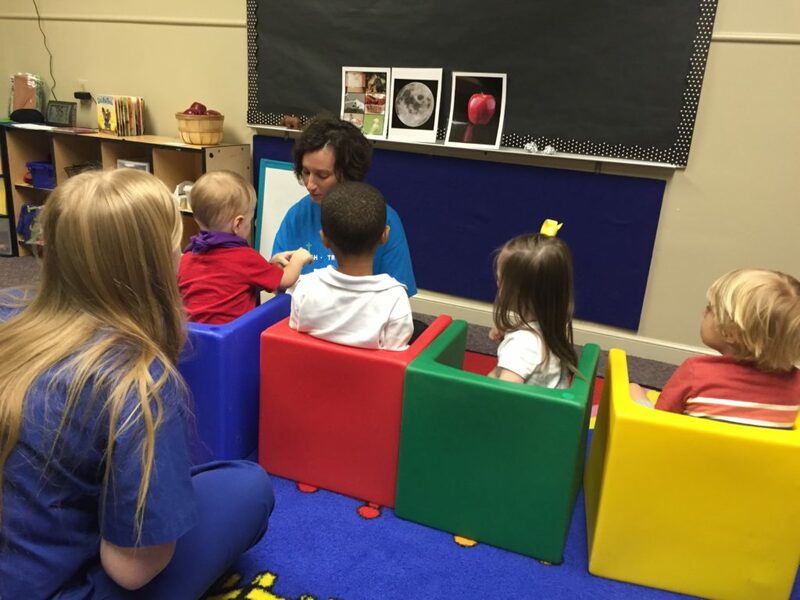 Bridges, our pre-K program to promote school readiness for students 4 -6 years of age who have experienced developmental challenges and need a skills boost, from trained professionals. The program is designed to offer individual attention to each student with a focus on developing listening comprehension, memory, phonemic awareness, letter and number recognition, and pre-writing skills. The program allows students to progress in the areas information organization and processing, motor skills and speech and language skills so they are classroom ready in any education setting.